Can science, laboratory, emotions and lifestyle go together? Even in the petcare business there is space for those areas at once. Our Amigard brand is a synonym for smart care for our companion animals. It is a combination of state-of-the-art know-how, scientifically tested unique recipes, natural way of being, natural protection with herbal active ingredients, smoothness and high efficacy, health, friendship and love that we give to our 4-legged friends. Ami- and -gard. So clear as it is. Amigard is a leading brand for innovative repellent solutions that uses natural active ingredients to protect companion animals from ectoparasites, such as fleas, ticks, mites etc. Its innovative formula is a great alternative to popular chemical treatments available on the market. Invented and developed in Switzerland Amigard is now available in more than 15 countries all over the world. In the Hofburg in Vienna, the Austrian Presidential Palace, 92 brands, among which globally present world brands, out of 25 countries have received the „brand of the year” award of the Animalis edition of the World Branding Awards organization. 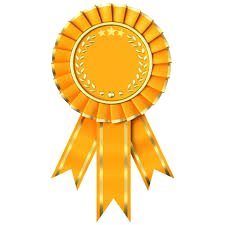 Amigard wins the national price in the category „Parasite Treatment – Natural Extternal Repellents”. The awards honour the accomplishments of the brands world-wide. The winners have been selected based on three criteria, brand valuation, consumer research and public online voting. Each brand has been selected to be the brand of the year in its category. 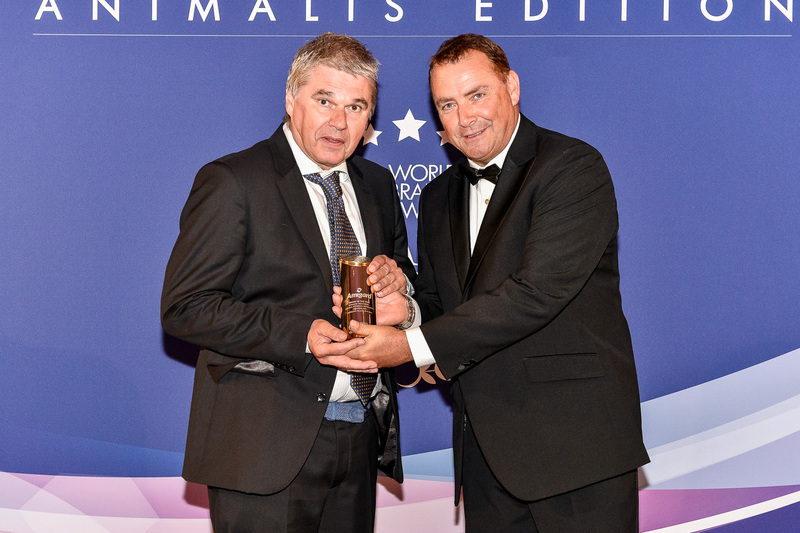 The Animalis edition of the branding awards honors the accomplishments of the brands in the pet and companion animal market world-wide. The consumer votes make up to 70% of the decisional criteria, the brands need to show a strong recognition by their customers in order to be eligible for the awards says Richard Rowles, Chairman of the World Branding Forum.